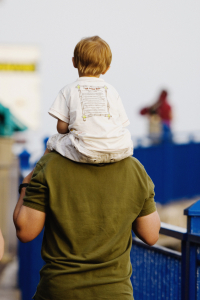 Paternity covers all the matters related to proving the parentage of a child or children. Legally establishing paternity or determining that someone is not the parent of a child can have a significant impact on divorce settlements, property division, child custody, child support and relocation. Before an order for child support will be entered, paternity must be established. A petition to establish paternity may also include requests for other relief, including current child support, child support arrears, medical support, birthing costs and attorney fees.